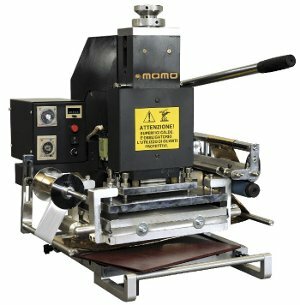 EGX350 Engraver with gilding heat pen. 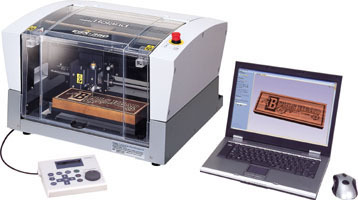 Engraving machine and gilding machine. 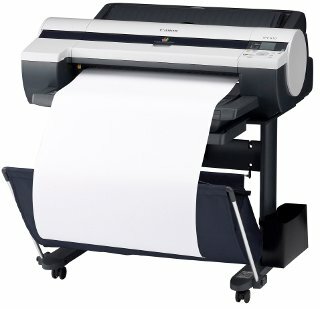 Goldpress 4+. 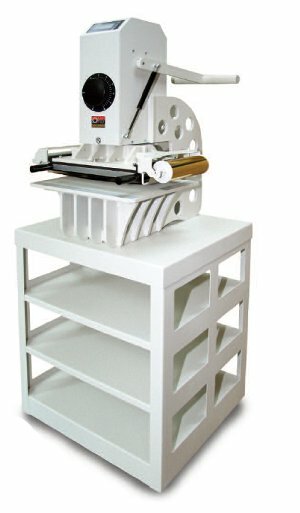 Compact and easy to use hot stamping machine. 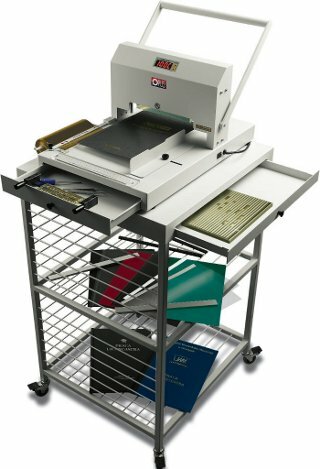 Recommended for customisation of all types of binding covers and for variety of materials. 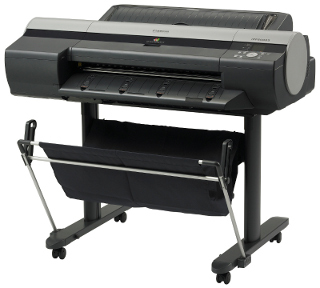 We proudly inform that OPUS Masterpress 01 was awarded by Golden Medal of Poligrafia International Fair 2009. 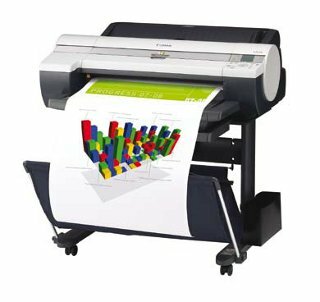 The imagePROGRAF LP17 is designed for the office environment, and comes combined with Canon’s PosterArtist software to easily design and print signage including, posters, sales graphs and project plans. 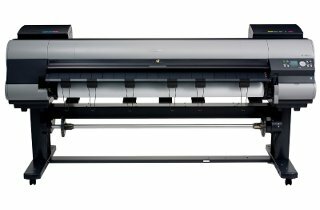 All within 5 easy steps. 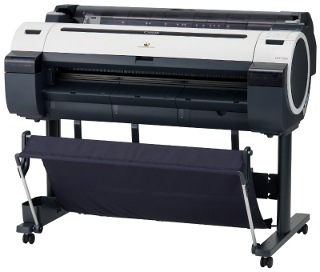 With the imagePROGRAF iPF5100 Large Format Printer, brilliant color, sophisticated print-head technology, and high speed output are all brought together into a high-performance large format printing-system. 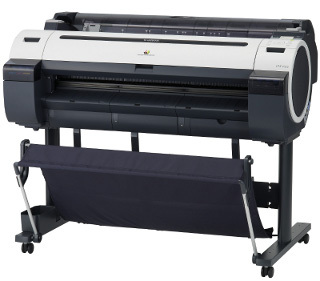 The Canon imagePROGRAF iPF610 24" large format printer produces vibrant full-bleed posters, clear text documents and crisp line drawings easily and quickly. 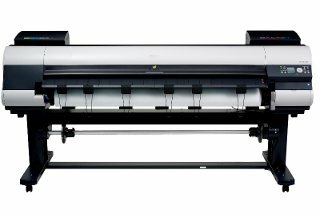 The 24" imagePROGRAF iPF650 is an ideal large format printing solution for personal and small workgroup users in education or office markets. 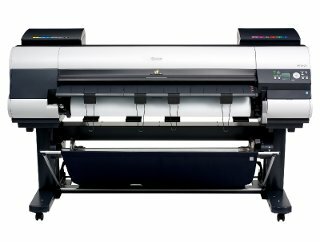 The imagePROGRAF iPF6100 printer, brilliant color, sophisticated print-head technology, and high speed output are brought together into a high-performance large format printing-system. 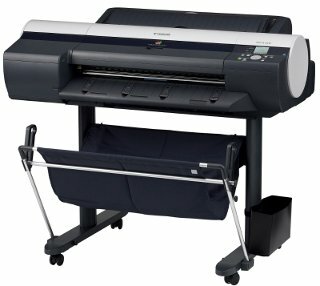 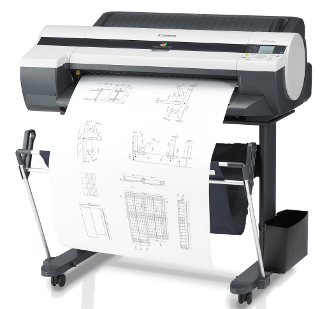 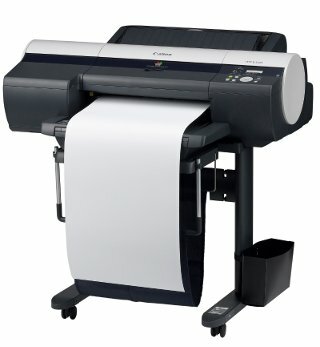 The Canon imagePROGRAF iPF750 36" large format printer produces vibrant full-bleed posters, clear text documents, and crisp line drawings quickly and easily. 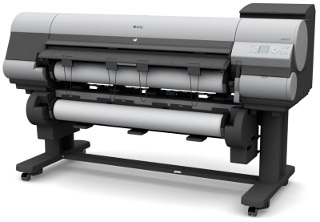 The 24" imagePROGRAF iPF655 is an exceptional large format printing solution with a small footprint, suited for the education and general-use markets, with the versatility to meet the demands of architects and engineers. 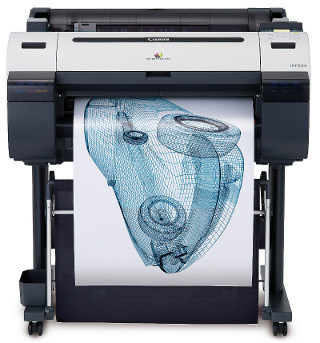 Built for architects, engineers, GIS professionals, and other high-end technical documents users, the 36" imagePROGRAF iPF755 large format printer is a powerful print solution designed to meet the demands of medium to large workgroups. 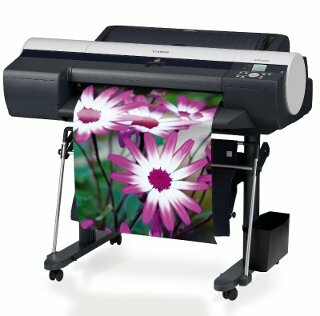 The imagePROGRAF iPF8000S, 44" printer, a powerful print engine specifically built to meet the demands of the highly competitive production printing marketplace. 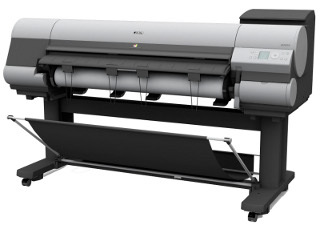 The imagePROGRAF iPF810 PRO is ideal for those involved in high-volume production printing by providing a complete workflow solution, bundling CAD|STATION PS+ a True Adobe® PostScript® software with the 44" large format printer. 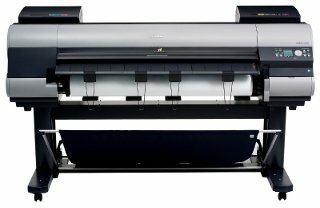 The imagePROGRAF iPF9000S, 60" printer, a powerful print engine ideally built for professional print service providers who need to produce more output in less time. 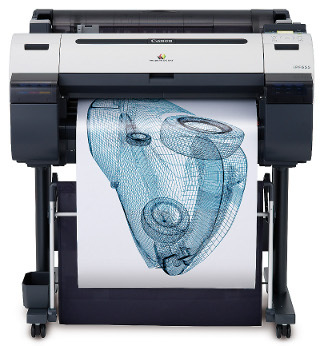 Built to put advanced printing technologies into the hands of artists and photographers, the 60" iPF9100 will help to fulfill your creative potential like never before.